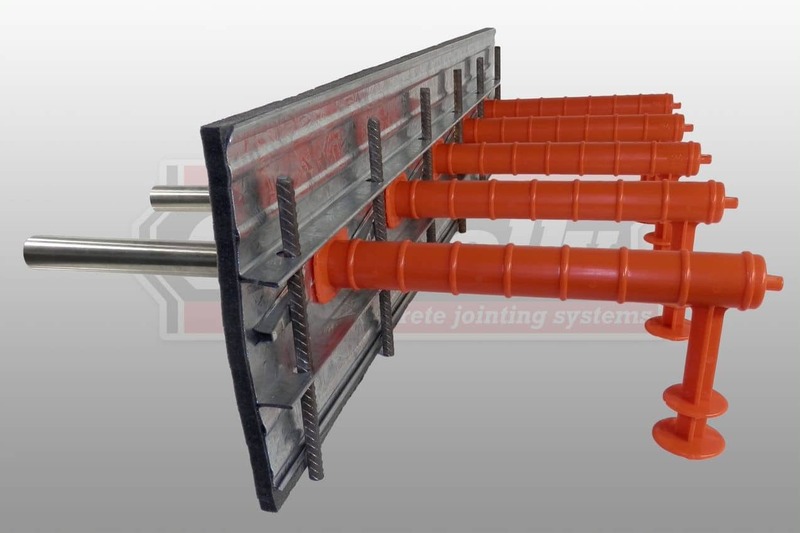 Product description: Expansion Key Joints consist of 1 x Expansion Key Joint with 10mm thick closed cell PE foam attached. Expansion Key Joints come in 3m lengths, to suit slabs of 100mm, 125mm, 150mm and 200mm in height. 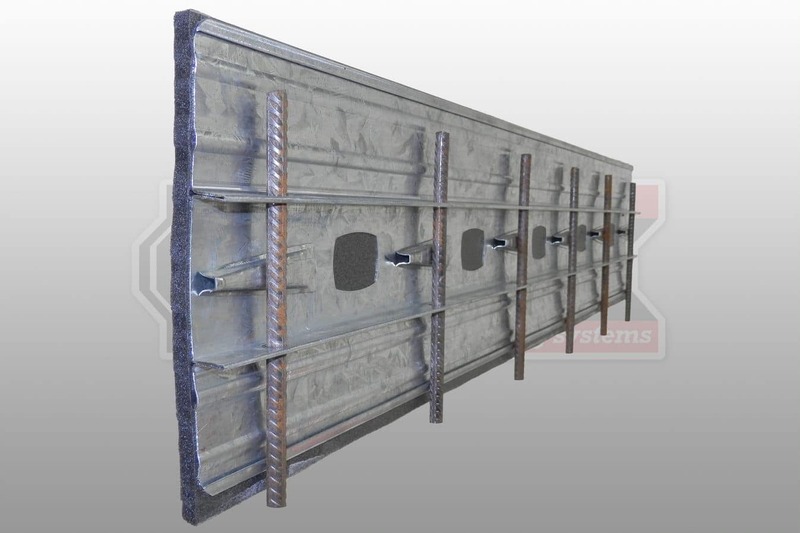 Each 3m length of Expansion Key Joint comes with suitable dowel bars, dowel sleeves, and a pack of four pegs and wedges all numbered and sized to suit.